Ever wonder what bloggers make? I sure did (and still do!). 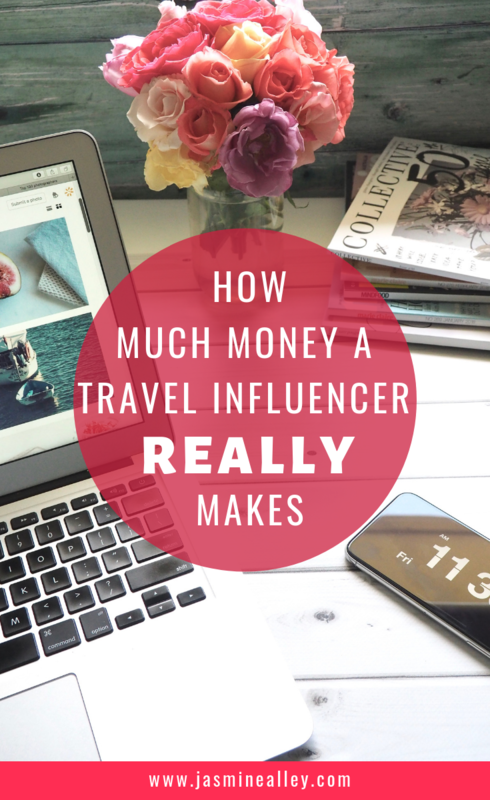 I decided to be completely transparent with you guys on exactly how much I make as a blogger/influencer. Here’s where I’ll post my actual blog income, updated monthly. This way, if you’re following a dream to be in travel influencing, you have an example of what goes on behind the scenes. I started my blog and Instagram in April 2017, and just started earning money in May 2018. This income was actually from a campaign back in March that paid out 60 days later. Started in April 2017, got my first paid campaign in March 2018. That’s almost a full year of work without seeing any financial benefits. Here’s a graph of my actual earnings. I also include projected earnings based on income that will come out of future collaborations. Before May of 2018 I didn’t make any income, I just received a bunch of free stuff in exchange for posts. There’s no problem with that, but it sure doesn’t pay the bills! Here’s a pie-chart showing you the breakdown of where the money comes from. 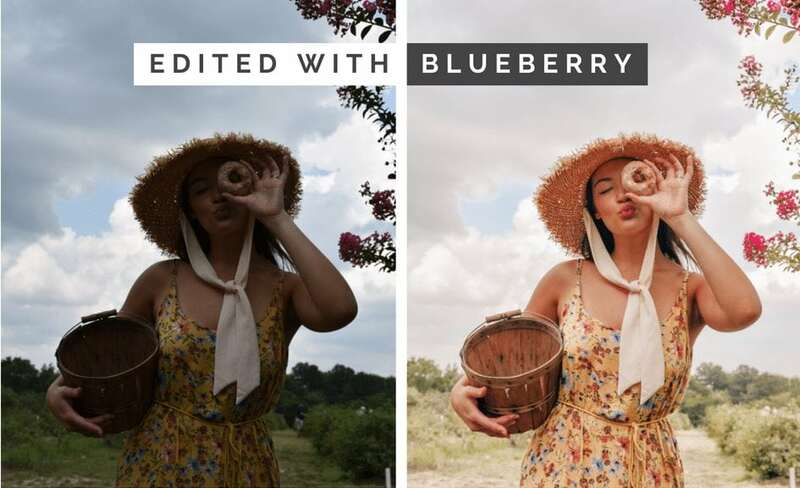 “Preset” indicates money I’ve earned when people purchase my Lightroom Presets. “Other” simply means what it sounds like. The majority of this category refers to money earned from writing articles for other publications. Right now the majority comes from Instagram. That means from companies paying me to post their product on my page. Sometimes they want more than one post, sometimes they want IG stories. We set this up in a contract to protect both parties. I’m sure there are people actively seeking out campaigns from brands, but right now I just accept brand offers that are emailed to me. As of right now (February 2019) I am working a full time job while earning extra funds from being a travel influencer. PS. If you found this post helpful, please share it to Pinterest! You can use the image below for easy pinning!